CRAZY COOL GROOVY!!! : I LOVE 2 EAT #177 - #BLACKGIRLMAGIC #BLACKGIRLSROCK: REALITY TV TRAILER - BRINGING IT TO THE TABLE!!! I LOVE 2 EAT #177 - #BLACKGIRLMAGIC #BLACKGIRLSROCK: REALITY TV TRAILER - BRINGING IT TO THE TABLE!!! 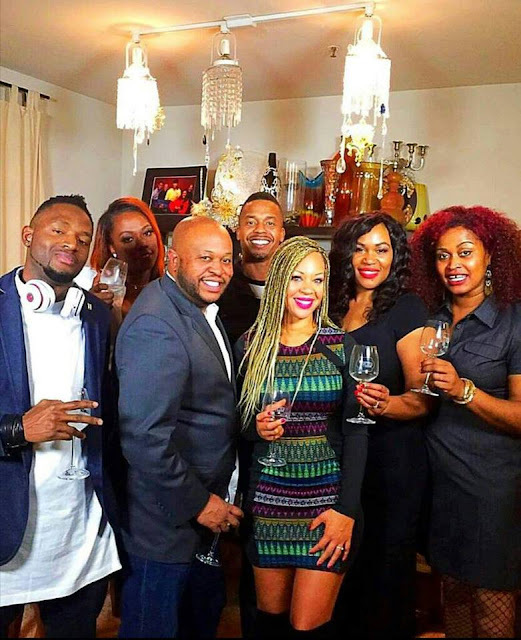 ARE YOU READY for the premiere of the first RealiTV Chef Cooking Competition that was created by a BLACK CHEF and featuring an ALL-BLACK CAST??? 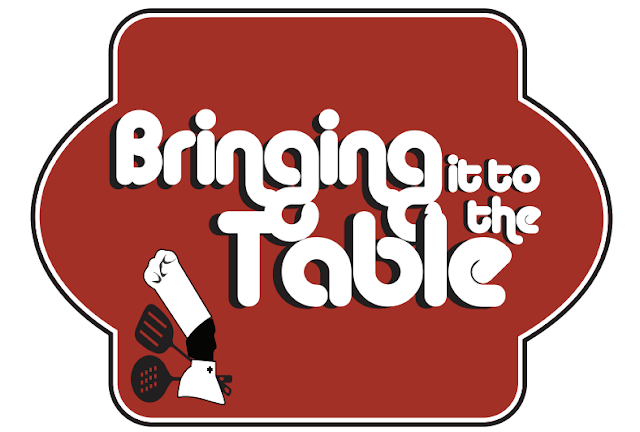 BRINGING IT TO THE TABLE is a brand-spankin' new OAKLAND, CA, Reality TV Cooking Competition created by BERKELEY, CA-native 1995 graduate of SAN FRANCISCO CULINARY ARTS ACADEMY Chef AMINAH Chef MIMI ROBINSON-BRISCOE. The show will feature the culinary concoctions of contestants Chef CHAR, Chef CHAUNCY, Chef RHONDA, Chef DEE, Chef TIRZAH, and, Chef LAMONT. BLACK AMERICA WEB reports BRINGING IT TO THE TABLE (BITTT) premieres THANKSGIVING THURSDAY, November 23, 2017, 10:00 PM EST, on YOUTUBE. Season 1 of BITTT will be judged by Chef STEW. Will YOU be watching BITTT ?? ?